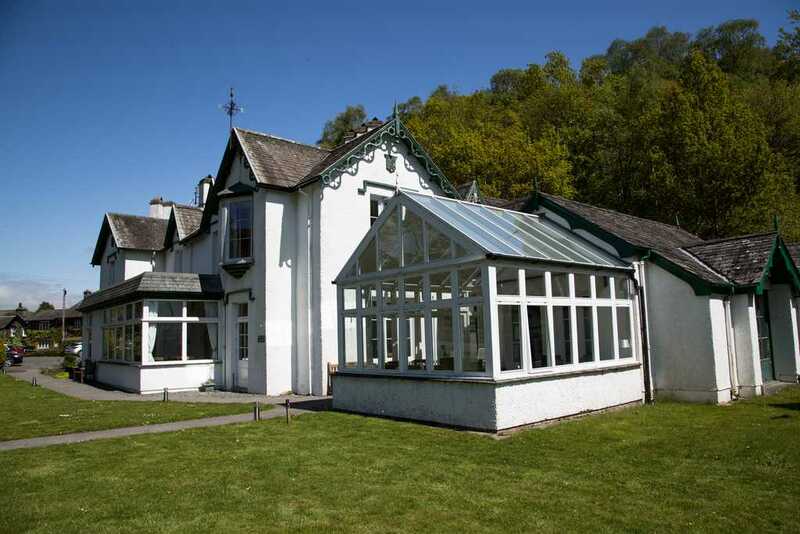 Located within 5 minutes walk of the centre of Grasmere village on the road towards Easedale Tarn, Glenthorne is an ideal choice for walkers of all ages, whether following the coast-to-coast route or less energetic rambles. 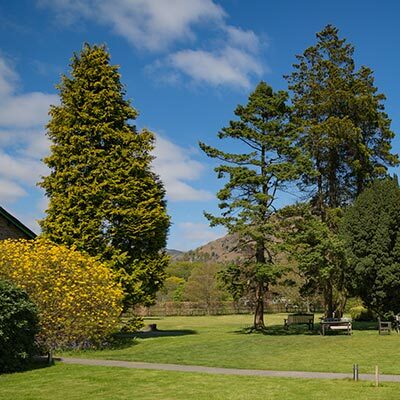 A large car-park adjoins spacious gardens – ideal for relaxing while enjoying stunning views at all times of the year towards Helm Crag and Silver How. Guests meet together for breakfast and evening meals in the dining room overlooking the garden; special diets can be catered for and there is a table licence. 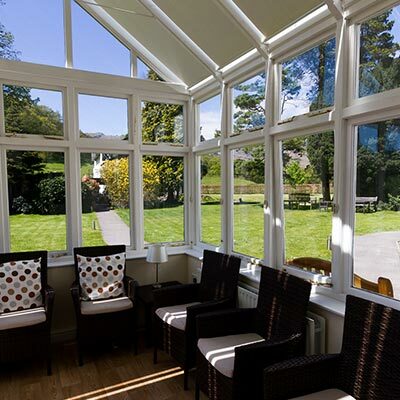 A comfortable lounge and sun room is a place to relax where afternoon tea and cake is served, with tea and coffee facilities available throughout the day. Find out more about staying at Glenthorne. Throughout the year we have a programme of courses to suit a wide range of interests. Some involve exploring the varied landscape of the Lake District, while others are creative or meditational. A newly-built meeting room provides space for conferences and group gatherings.  The Quaker ethos of Glenthorne is discernible in the peaceful atmosphere, the friendliness of staff and the attention to individual needs of guests, including those with special needs for whom Bursary assistance may be available. See Events for details of a wide range of organised programme events, special interest holidays and courses. bursary support and opportunity for those who need to come with carers. To receive occasional email updates on events, courses, special offers, as well as Glenthorne’s charitable activities and fundraising, sign up here.